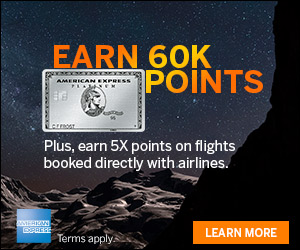 Chase Ultimate Rewards points can be a fantastic value when transferred to affiliated hotels and redeemed for free nights. Currently Chase has three hotel transfer partners being IHG Rewards Club, Marriott Rewards, and World of Hyatt. The first step is to make sure you have a loyalty account with the hotel you are transferring points to. If you don’t have an account, visit the hotel brand’s website and create one. These loyalty accounts are free and only take a few minutes to create. Once in the Chase Ultimate Rewards dashboard, click ‘Transfer to Travel Partners’ in from the navigation bar. 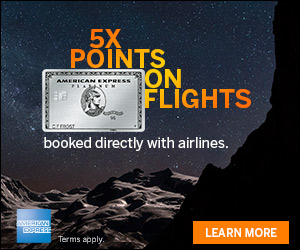 All Chase UR points transfer to hotel loyalty programs in increments of 1,000 at a 1 to 1 ratio. Most transfers of Chase UR points happen immediately; however, a couple take longer. Make sure to plan accordingly as award space can quickly disappear. Click the hotel loyalty program you wish to transfer to from the list. First select the recipient of the transfer from the drop-down menu. You may only transfer Chase UR points to yourself and one additional household member. If it is your first time transferring to the selected hotel loyalty program, Chase will prompt you to add your account number for the hotel loyalty program. Type in the number of Chase UR points you want to transfer to the hotel loyalty program, the amount is automatically set to increments of 1,000. On the final page, double-check all the information including amount transferred and the hotel loyalty number before hitting ‘Confirm and Submit.’ One the transfer is complete, it cannot be undone. 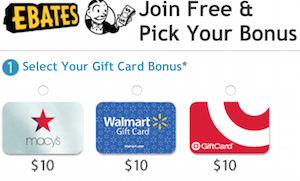 Chase Ultimate Rewards points are great because of their flexibility. Thanks to the many hotel brands that each hotel loyalty program can be redeemed with, you should be able to find accommodations in hundreds of cities around the world. Anyone Else Locked Out of Chase Online Account? Let us know what your favorite hotel transfer and redemptions are with Chase Ultimate Reward points. It took more than a week for IHG to credit 2,000 measly Ultimate Rewards points about a month ago. IHG said one week was within its acceptable timeframe.